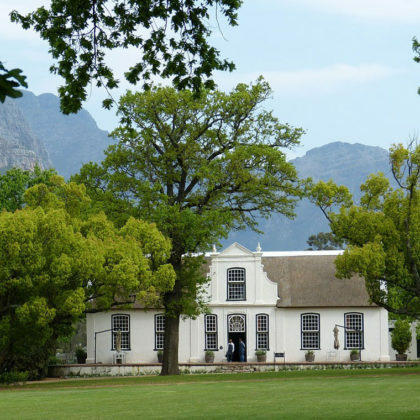 Explore further afield today by perhaps taking a day trip into the picturesque Cape Winelands. 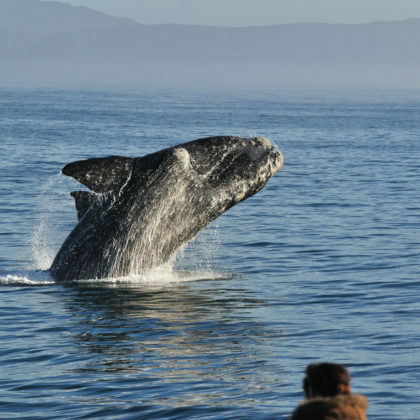 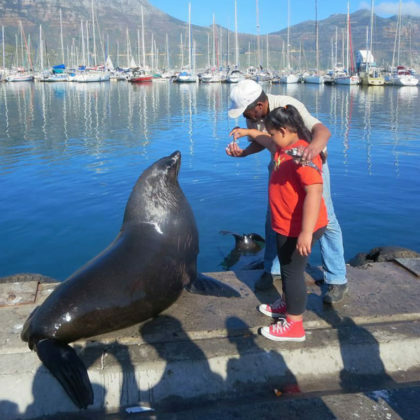 You will travel to the town of Hermanus, which is famous for offering the best land-based whale watching in the world. 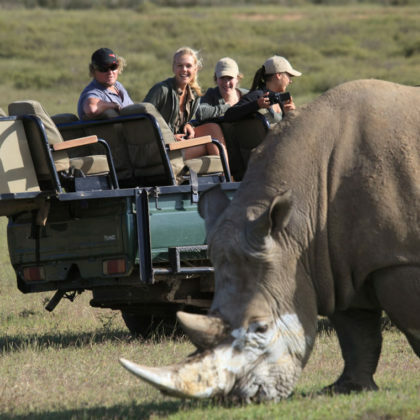 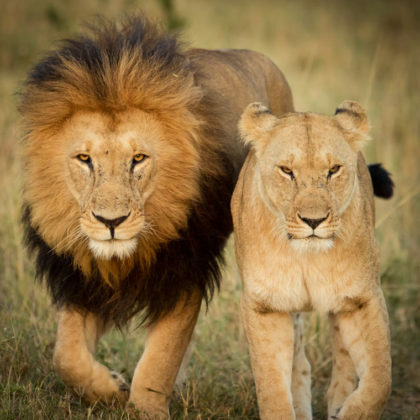 Travel up South Africa’s scenic Garden Route to the Garden Route Game Reserve where you will enjoy a late afternoon safari to spot wildlife including the Big Five (lion, leopard, rhino, elephant and buffalo). 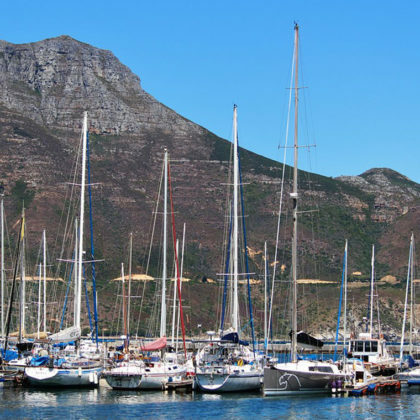 Today you will travel to the picturesque coastal town of Knysna which is famous for its oysters which are harvested out of the lagoon. 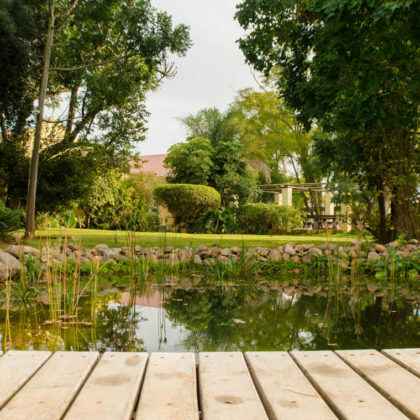 Enjoy another day relaxing in this picturesque region which has a wealth of activities to offer. 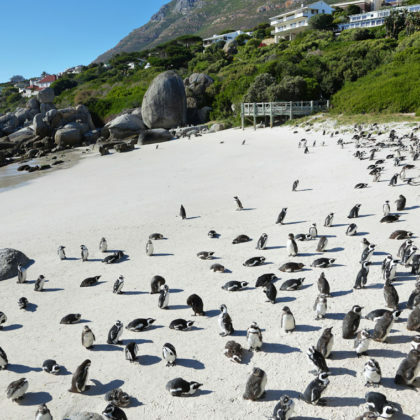 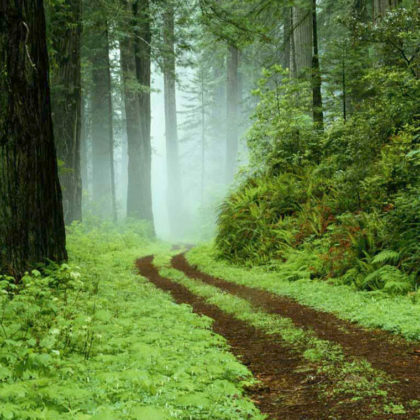 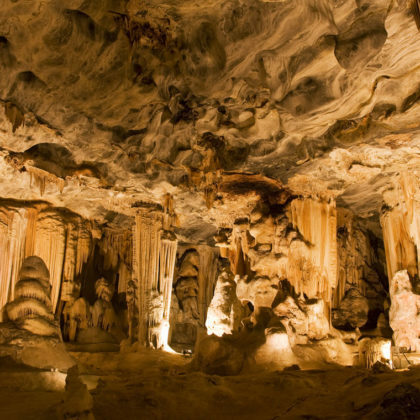 Travelling through some of the most dramatic scenery with steep ravines, coastal vistas and ancient forests to the town of Storms River, where there are many hiking trails and lots of adventure activities on offer. 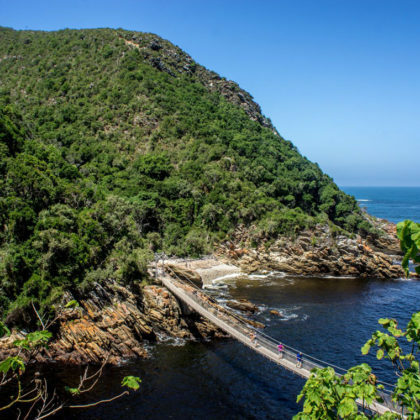 Take a walk down to the Storms River bridge and take in the beautiful scenery today. 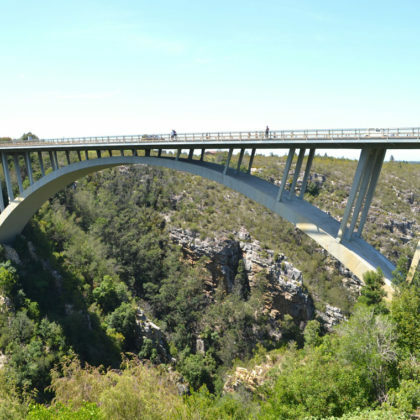 Continue your journey to the vicinity of Addo National Park which is famous for its many elephants. 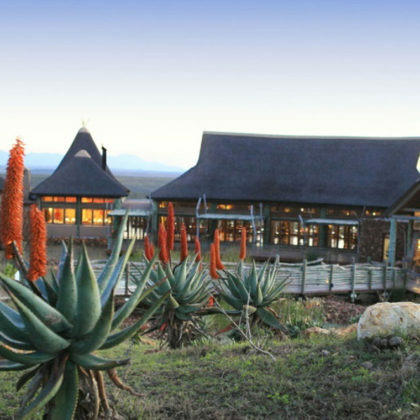 Near Addo you will stay on a peaceful working farm to enjoy a slice of South African country life. 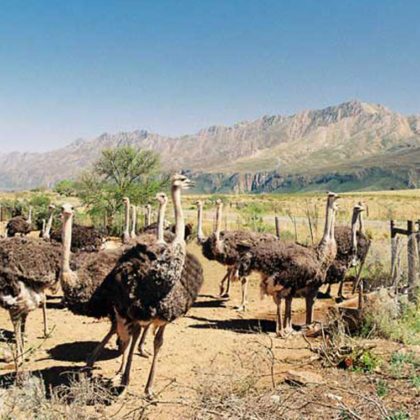 Turning back towards Cape Town, you will travel along the scenic Route 62 to the interesting town of Montagu. 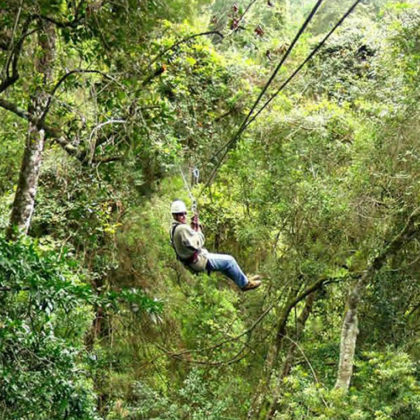 There are many activities on offer in the area from hiking trails, farm tractor experiences, to rock climbing and wine tasting. 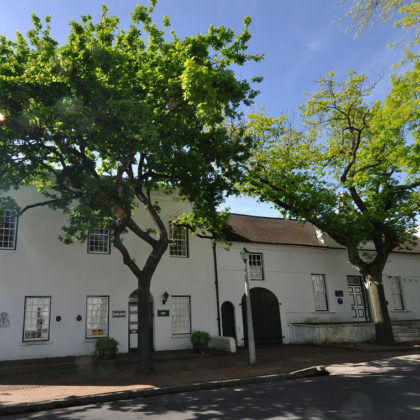 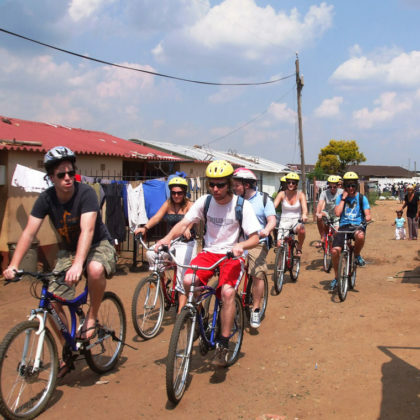 Continuing to the Cape winelands you will stay in the historic town of Stellenbosch which is known for its tree-lined streets and many historical buildings. 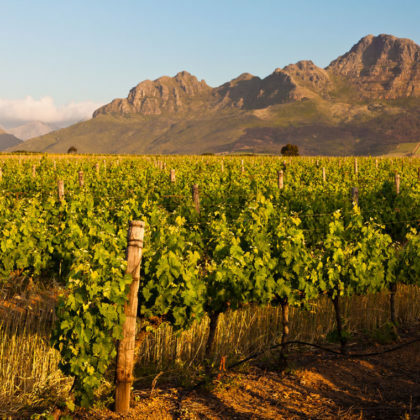 Spend the day visiting some of the many wine estates in the area and sample some of South Africa’s finest wines and fresh produce. 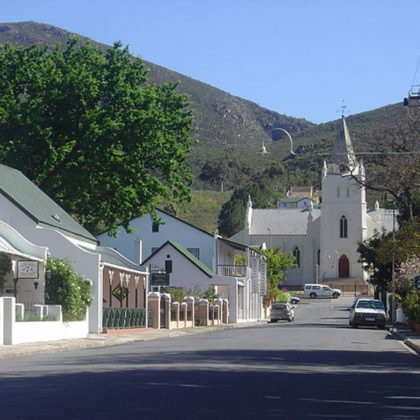 Leaving the winelands behind, you will travel back to the city of Cape Town to catch your return flight back home.